It is not easy for non-US vendors to establish sustainable presence in North America. 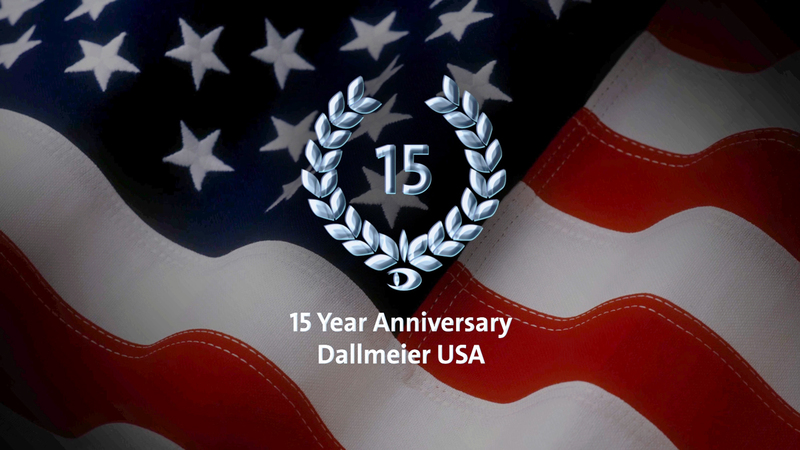 So it is especially good news that Dallmeier USA can look back on 15 years of market presence in North America this year. Dallmeier USA has successfully deployed more than 60 large casino installations, many with well over 1,000 cameras, plus, a significant number of small and medium-sized installations. Based out of Las Vegas, Nevada, the team of Joe McDevitt, President at Dallmeier USA, serves customers throughout the country. Customers include top casinos such as Westgate, SLS, multiple Seminole Hard Rock properties and MGM’s newest casino outside of Washington D.C., with environments comprising of all Dallmeier components, from the Panomera® W8 Topline cameras all the way to complete video management systems. Teamed with a small number of highly skilled system integrators, Dallmeier continually gets glowing reports from its casino customers on how well their systems operate and how well they are serviced. “Many of our customers appreciate the all-encompassing approach of a complete solution from a single manufacturer. They like the guaranteed interoperability and the one throat to choke philosophy. Others appreciate Dallmeier’s integration department that allows us to integrate and utilize other company’s technologies within our environment,” says McDevitt.